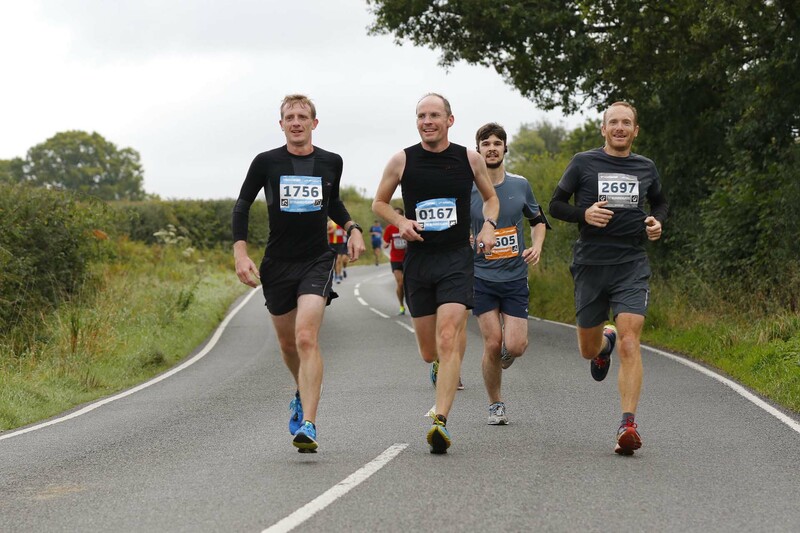 We caught up with Mike and Kangne from Ambra Recruitment post British Airways Run Gatwick to find out how they enjoyed race day and faired in the 5k race. Not wanting to get caught up in the excitement and rush off, I decided to set off slowly from the start. I was fortunate enough to find someone who was running at my pace, who I partnered with for the duration. Not only was this nice company, but it also helped me to relax and not feel that I should be chasing other runners in front. As someone who is new to running I was really surprised by the amazing atmosphere out on the course. This made it lots of fun as people were supporting you at all times along the route, in particular at all the different charity and partner cheer stations. The rest of the Ambra team were waiting for me at the finishing line, ready to hand me a much needed bottle of water, after I’d picked up my t-shirt, buff and medal. It was great to see them all again with everyone very relaxed post race! With all my training and physical preparations, it didn’t take me long to recover, especially as I enjoyed a recovery massage to help my legs. The team then relaxed with food and drinks in the Ambra VIP tent with some well earned bubbly! 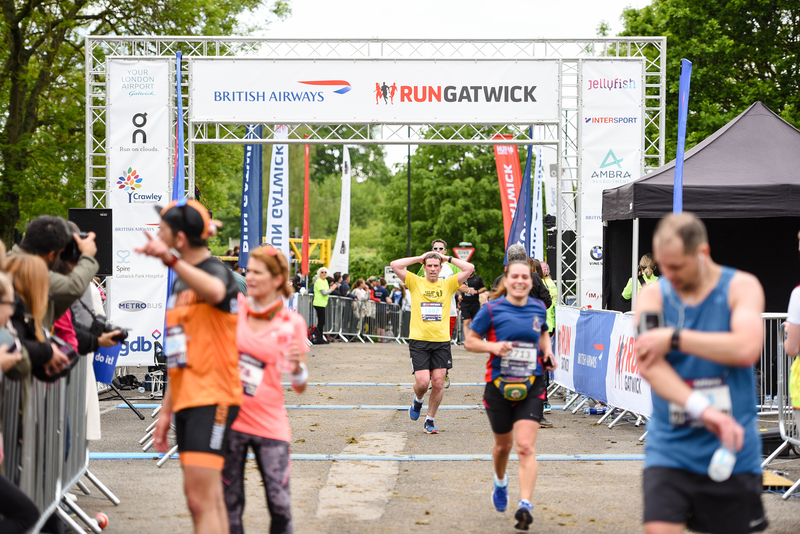 I’ve been to a few running events and it was great to see how many people were having fun at the inaugural British Airways Run Gatwick. As a regular runner, I wasn’t too nervous about the distance, but had my sights set on finishing in a good time. I was really pleased to finish in a faster time than expected, and it was good to see that my training had paid off, despite my previous leg injury. When I had finished I didn’t really need much recover time (the benefit of the 5K distance) I celebrated with Team Ambra with a glass of bubbly! It was fun to run as part of a Corporate team, not something I’ve done before, and enjoy all the post race activities in the Event Village together. We often think of running as a solitary activity, however being part of our office group, training together, sharing advice and nutritional tips, has definitely made this an experience I’d like to repeat. Bring on 2019.